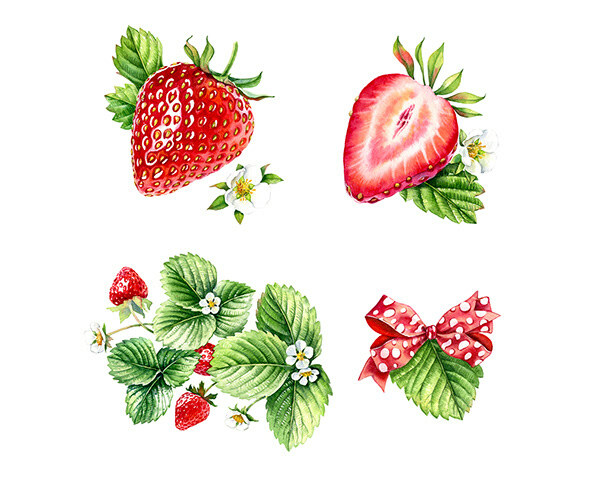 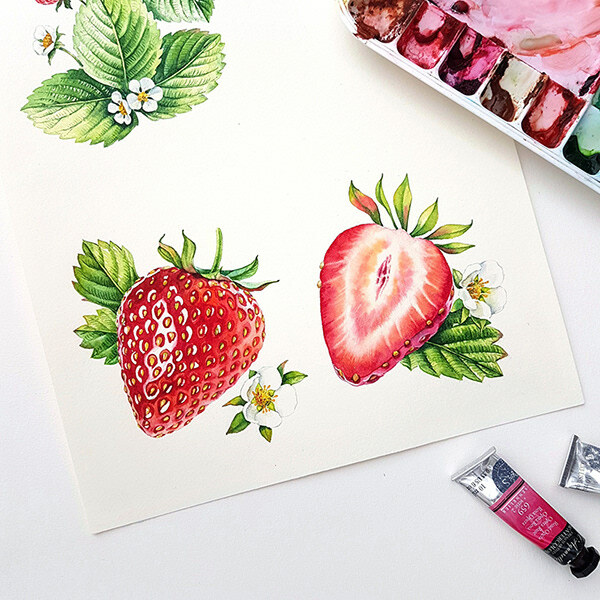 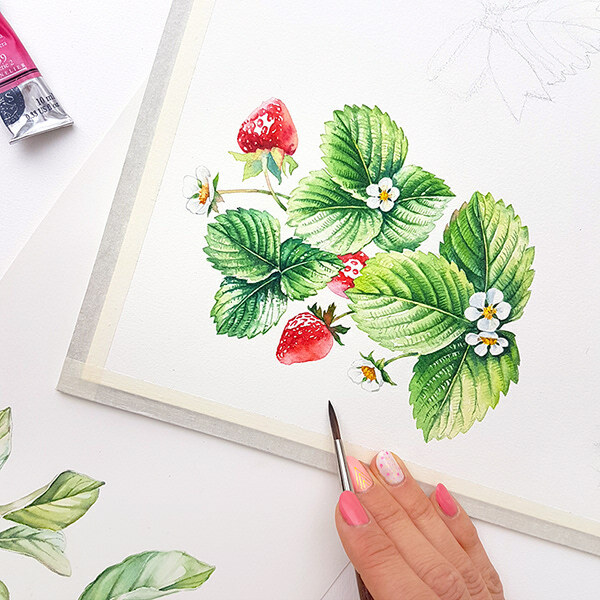 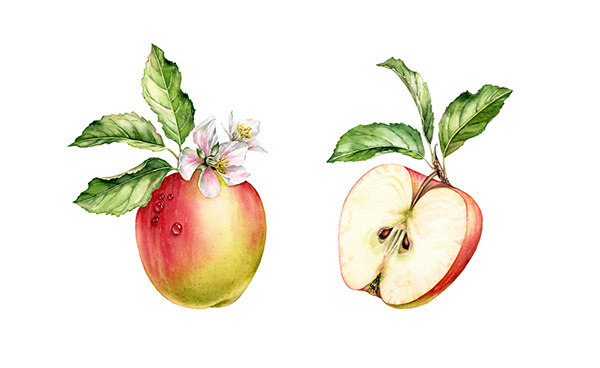 Strawberry, Apples, Mandarin - detailed commercial illustration by Kateryna Savchenko. 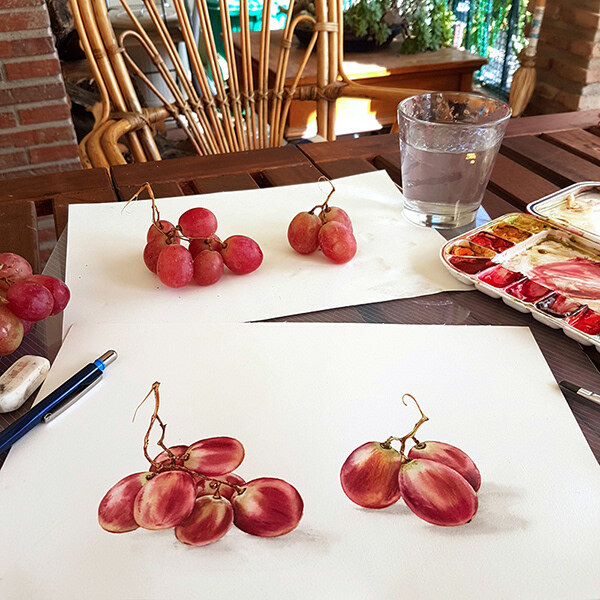 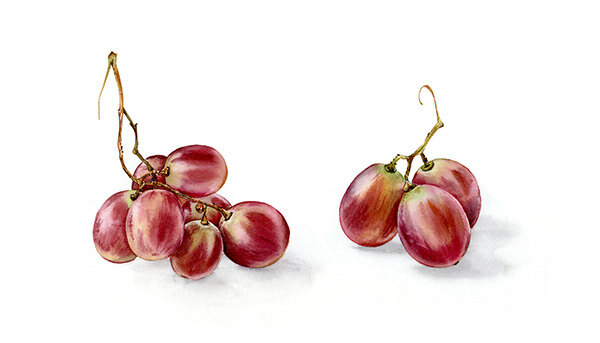 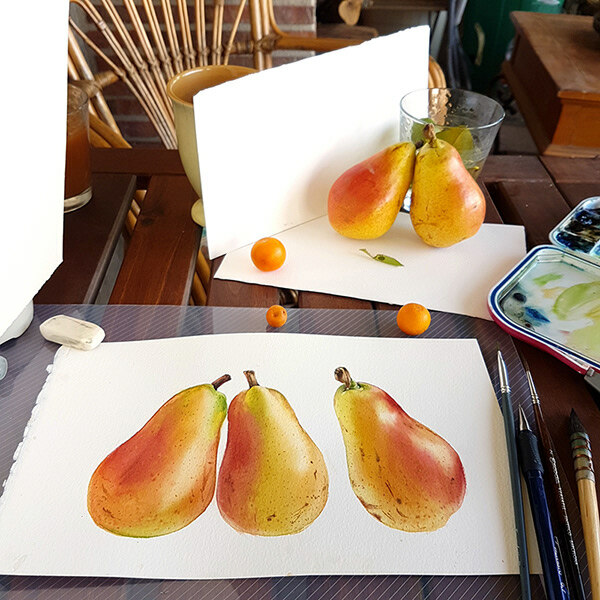 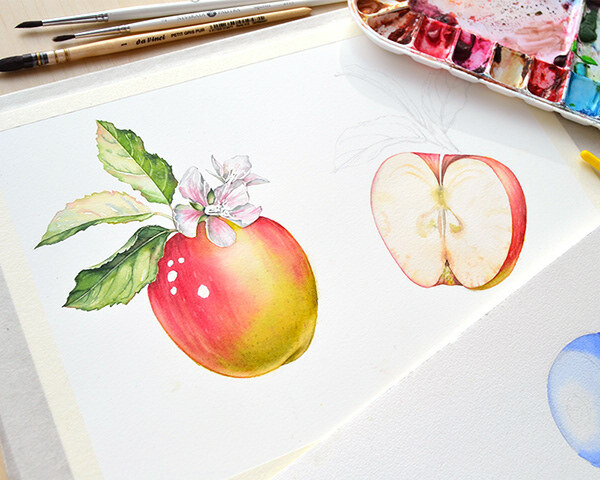 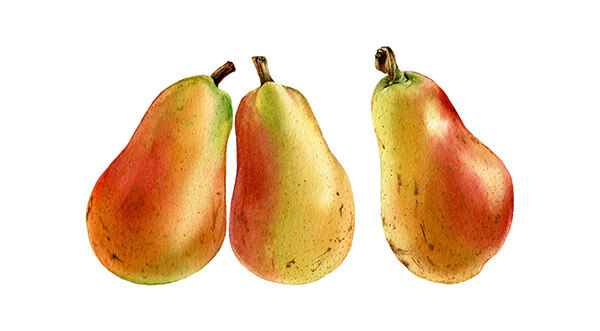 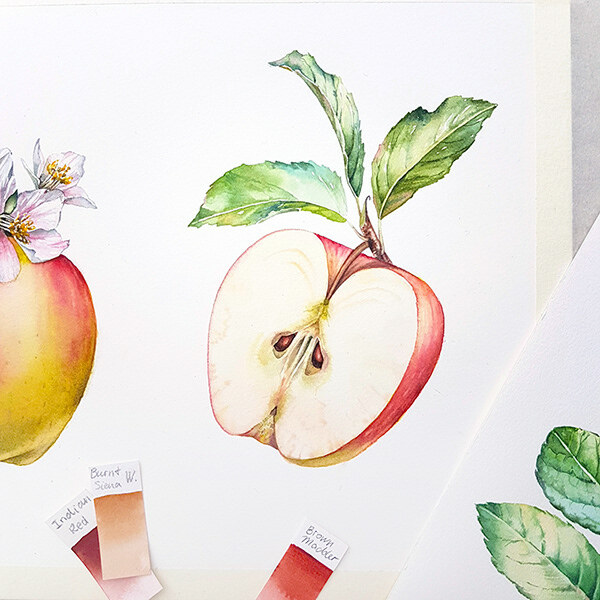 The illustrations were painted with watercolor on hot press cotton paper, the technique was similar to classical botanical illustration with many transparent layers. 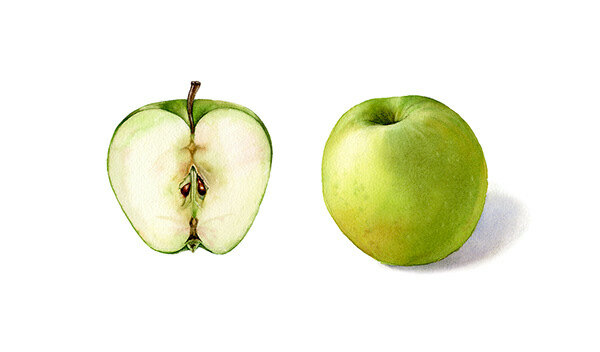 All of these illustrations are available for purchase. 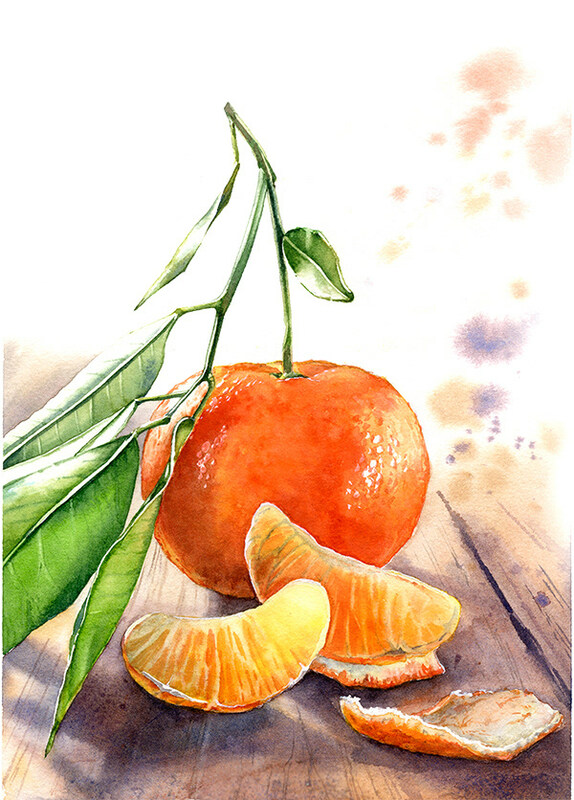 Email me or visit my Creative Market page.